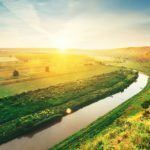 Often regarded as a European backwater, the ex-Soviet country of Belarus might surprise you with cosmopolitan cities and an idyllic, wistful countryside. Belarus is located in Eastern Europe, with Russia to the east, Lithuania and Latvia to the northwest, Ukraine to the south, and Poland to the west. Anytime during late spring or early fall is ideal weather-wise for visiting Belarus. That being said, summer is still a good time to visit with fewer crowds than nearby countries and many local festivals ongoing throughout the country. Trains are the ideal mode of transport between cities and towns. Service is generally cheap, reliable, and comfortable. Buses are also cheap, but can be slower and not quite as nice. Hiring your own car is also an option as well if you prefer the freedom that comes with it. Russian is the predominant language in the country, while Belarusian is spoken by just 12% of the population. Some younger people in the city may speak English, though you should brush up on some key Russian phrases before you go! Despite the hardline reputation of the ruling elite in Belarus, the capital is a surprisingly easy going and fun city to visit. The centre of Minsk is packed to the brim with cafes, bars, museums, and many more cosmopolitan delights. It’s a decent size city and should easily keep the interest of anyone visiting for multiple days. While history buffs may be disappointed to learn Minsk was mostly rebuilt post-WWII (meaning there isn’t much in the way of historical architecture and unique sites), the new face of the city is more than enough to recommend a voyage here. Located on the Belarusian border with Poland, Brest is the most ‘Western’ city in the country. It shares a lot in common with its EU neighbor – namely wealth and cosmopolitan retreats. Outside of this, Brest Fortress stands as a reminder of Soviet heroics during the German invasion in WWII. There is both modern art and memorials here, painting a picture that encapsulates both the past and present of Belarus. While the city of Brest is worth a visit on its own, the national park lying just on the outskirts may be the highlight! 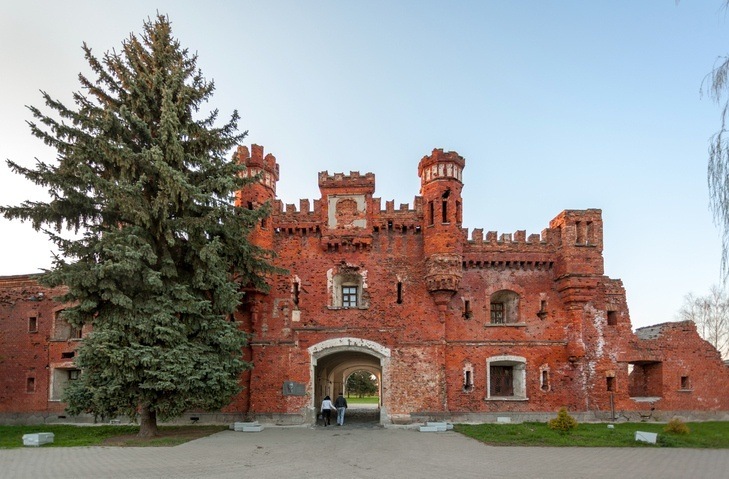 It’s about 55 kilometres north of the city, but Belovezhskaya Pushcha is arguably the can’t-miss destination in all of Belarus. 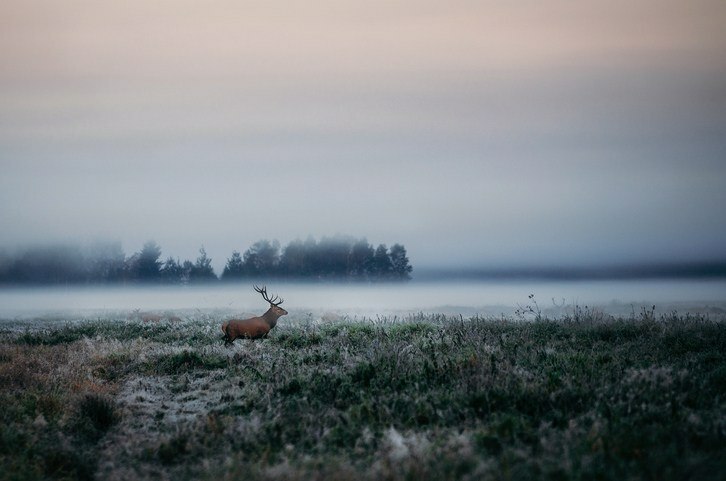 While half the park is in Poland, Belarus is still home to hundreds of kilometres of wilderness and wildlife. The star of the show is the zubr – a type of bison that is Europe’s largest land animal. Renting a bike is a great way to see the park, but there are many guided tours or other ways to get around if you desire. This small town is instantly recognizable by the picturesque 16th century castle that dominates proceedings. Now a protected site, it’s the one thing you should put on your itinerary to see in this neck of the woods. Beyond that, Mir is a fairly sleepy town – but that’s kind of the charm. There are few better places to get a true taste of rural Belarusian life. If you’ve had enough of both cities and wilderness, Mir represents the large part of Belarus found between the two! Braslav Lakes serves as another national park in a country home to four, and is perhaps the most beautiful of the bunch. 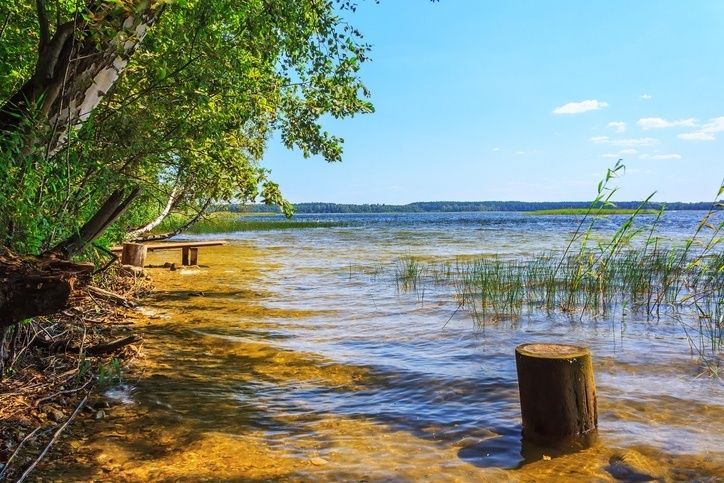 Across about 700 square kilometres, you’ll find vast forests and about 30 lakes in total, with the three largest called Dryvyaty, Snudy, Strusta (in that order). Walking amongst the countryside and taking in the blue waters of the lakes are favourite pastimes here, while forest and bog land are also common. The forest lake known as Boginskoye is a memorable sight especially. Located in the heart of the ‘Belarus Amazon’, this third national park may not quite compare to the largest rainforest on earth – but that doesn’t mean it’s not worth checking out! Named for the Pripyat River, it is dominated mostly by swampland and forest. While this may not sound amazing at first glance, it does present a ruggedly interesting and unique side of Belarus. There is plenty here to see from the landscapes to the wildlife (including red deer and lynx), so don’t miss out! A round trip flight between Toronto and Minsk generally starts around the $1000 Canadian mark, though it can go up or down from there. 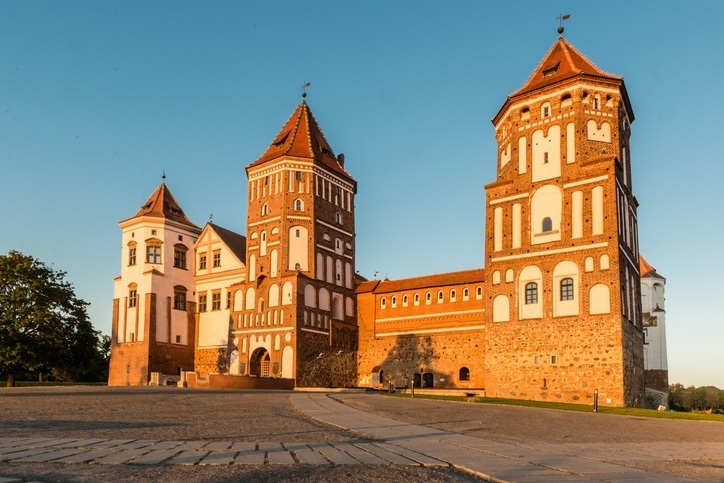 While tourism packages might not be readily available, there are more and more cheap flights to Belarus from parts of Europe. Until very recently, Belarus had stringent visa requirements for most Western countries – similar to Russia. As of January 2017 however, citizens of many countries (including Canada, the US, and all of the EU) can travel to Belarus visa free for five days, provided they fly in and out of Minsk National Airport. While this is not a lot of time, it should give you a chance to visit the destinations at the top of your list! Overall, Belarus is one of the cheaper European countries to visit. An average day’s expenses work out to around $30 Canadian with a budget of $17 for accommodation and $8.50 for food. Budget travelers could even get by with close to $14 a day while the higher end is still a respectably small $53 a day. Despite the nature of the autocratic government and Soviet era nostalgia the regime promotes, Belarus is actually a largely safe country with normal security precautions recommended throughout by the Canadian government. Petty crime and muggings do occur, so be alert especially in cities and after dark. You should also avoid any demonstrations. Fraud is an issue; so make sure you use ATM machines only inside major banks if you really need cash. Roads for the most part are in good shape, though drivers can sometimes invent their own rules. Winter driving can be hazardous, but we’re no strangers to that here in Canada! For more on travel safety, check out the Canadian Travel Advisory for Belarus. You can learn more about Belarusian history and culture in the Country Profile and Currency Spotlight. For more information, check out the official Belarus tourism site.